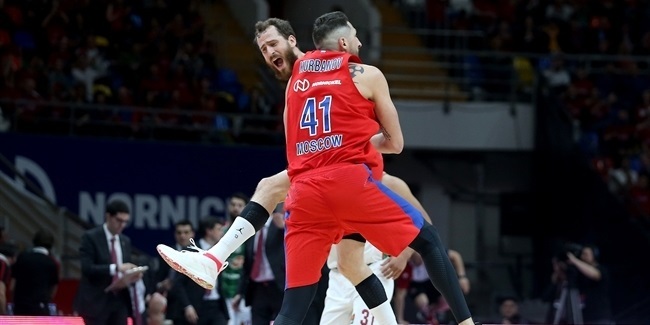 CSKA Moscow is on the verge of securing its playoff ticket after using its highest-scoring performance of the season to down visiting Herbalife Gran Canaria 107-85 on Thursday. CSKA will clinch a playoff berth on Friday if Real Madrid beats FC Bayern Munich, otherwise, it will have to wait another week to complete the formality. 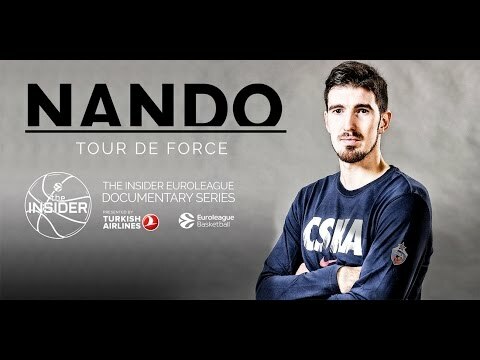 CSKA’s big win and a highly-productive offensive performance came despite the absence of team’s top two scorers, the third- and fourth-best scorers in the EuroLeague, Nando De Colo (14.8 ppg.) and Cory Higgins (14.7 ppg.). What CSKA did have was an absolutely stellar inside game. CSKA made 34 of 45 two-point shots, or 75.56%. 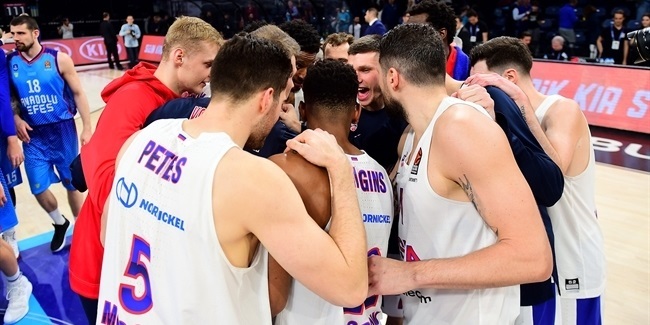 It is the best two-point accuracy this season in all of the EuroLeague, the club’s third-best single-game two-point percentage in the 451 games CSKA has played this century in the competition, and the highest since Coach Dimitris Itoudis came to the bench for the 2014-15 season. From the start of the game, CSKA’s pick-and-roll game and its post-game worked so well that the team barely shot from long range. That’s especially true in the first half, when CSKA set the tone, attempting 24 two-pointers (making 18) and trying just 5 triples (making 3). CSKA finished with just 15 three-point attempts, one shy of tying a single-game low under coach Itoudis. Entering tonight, 35.4% of all CSKA shot attempts were threes. Coincidentally or not, with the absence of Higgins and De Colo, that number on Thursday night was just 25%. 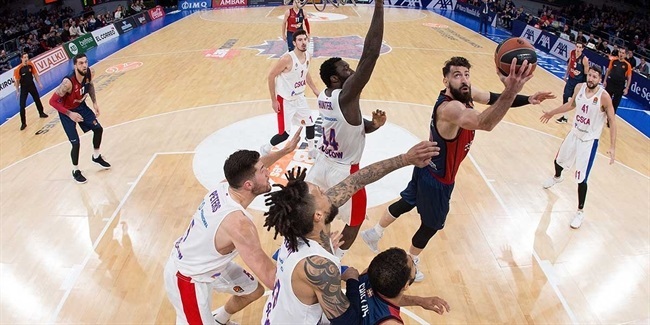 Together with a 32-19 rebounding advantage, CSKA totally dominated the paint against Gran Canaria. It will be worth seeing if after such a successful night, Itoudis and his team try to exploit their inside game even more in games to come.